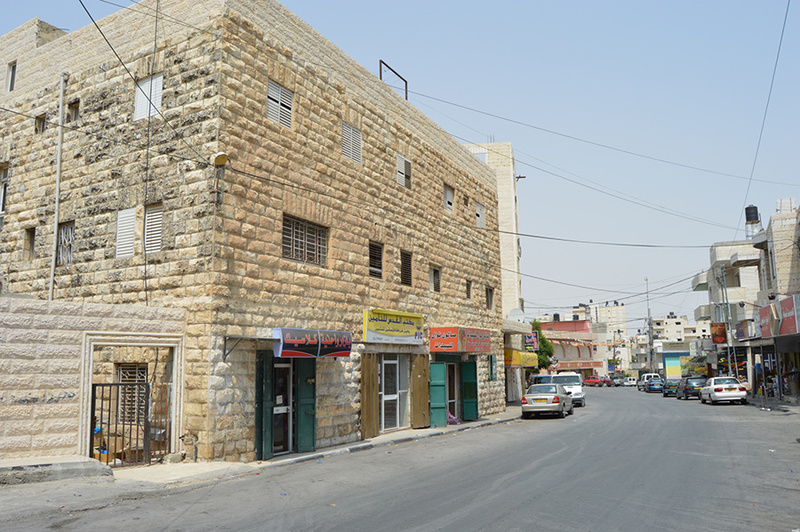 Abu Dis, a town on the border with Jerusalem, has been visited by many residents of the London borough of Camden, and vice versa. 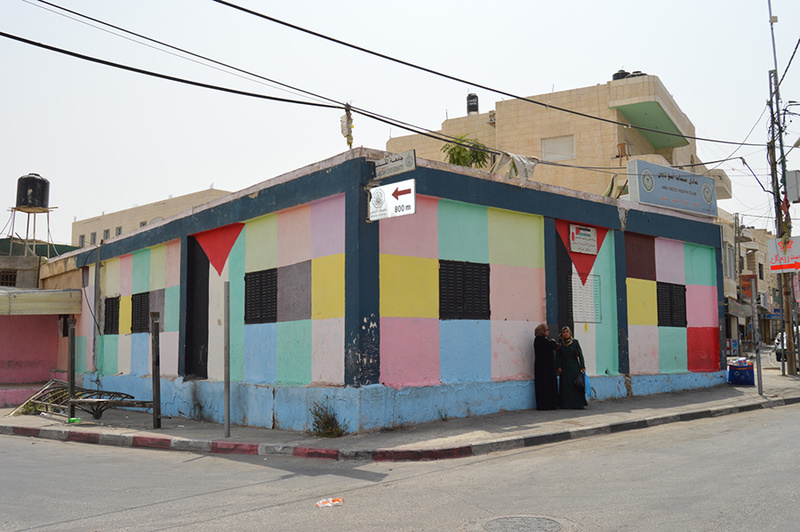 The two are twinned with each other, and the Camden Abu Dis Friendship Association (CADFA) has been running human rights visits since it was formed in 2004. 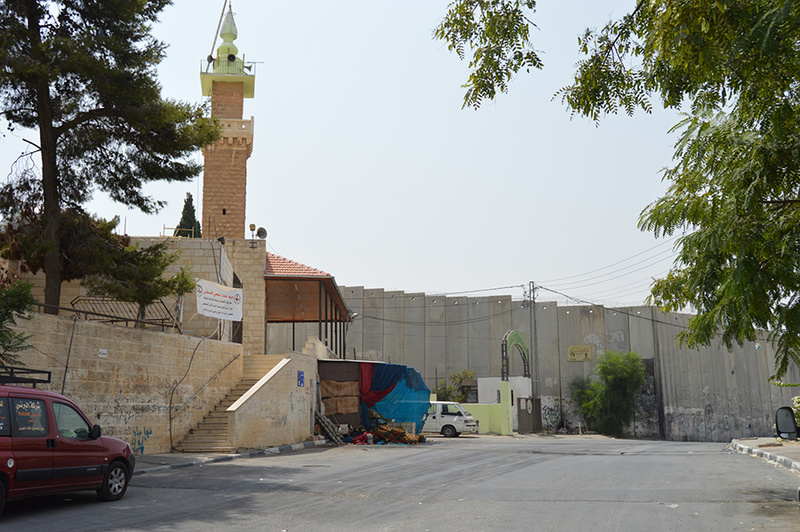 Abu Dis is a reasonably large town, home to the Al Quds Open University and most of the Palestinian Authority’s offices responsible for Jerusalem. 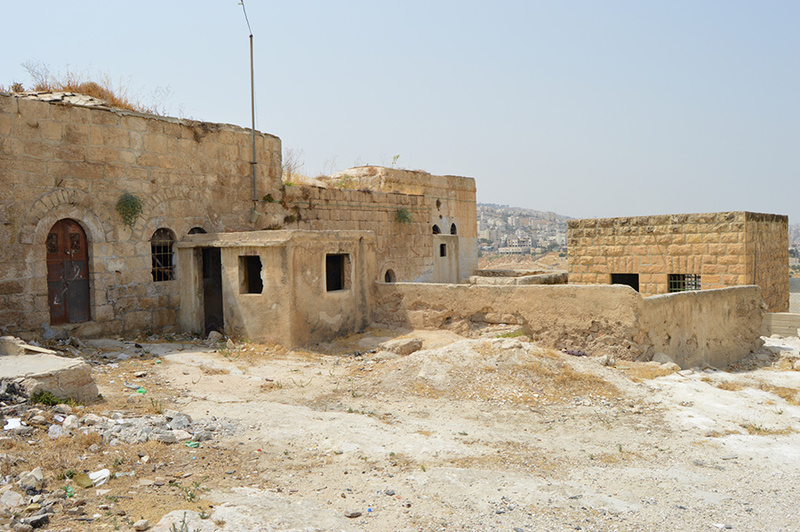 It is situated on an ancient site, surrounded by valleys, and is just a few minutes’ drive from Jerusalem. 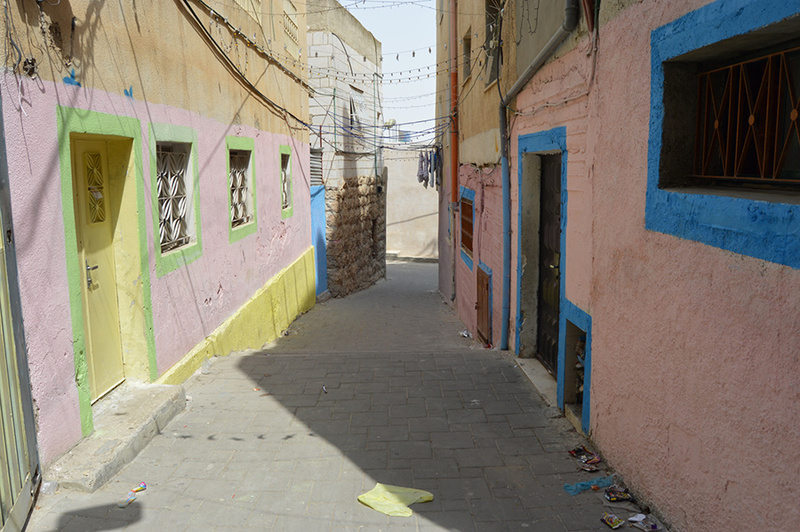 There is also a small but attractive Old Town, with an extremely old mosque next to the cultural centre. 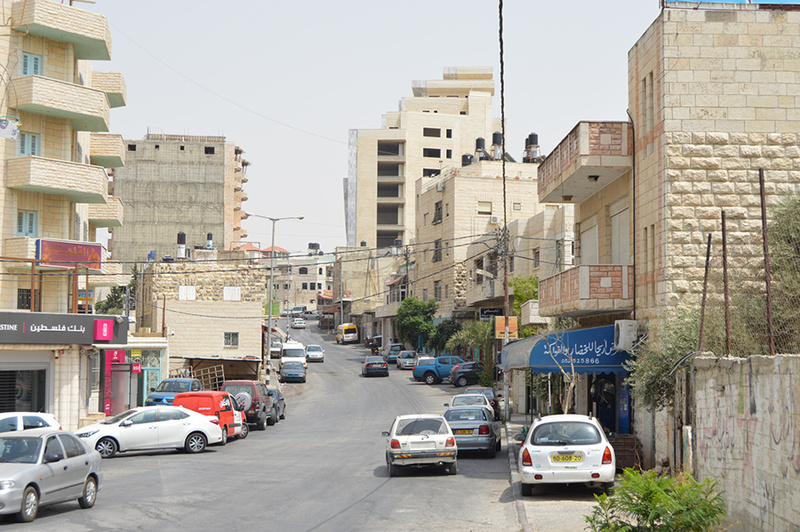 Abu Dis is centred on its large, lively high street where you will find many shops and restaurants. The small but attractive Old Town is a pleasure to explore, with fairy lights and bunting overhanging the narrow, winding streets. The attractive mosque is one of the oldest buildings in the Old Town. By the mosque, known as Maqam Salah ad-Din, there is a grave with a slab of marble with a poem written in elegant ‘nashki’ script, dated 1878. 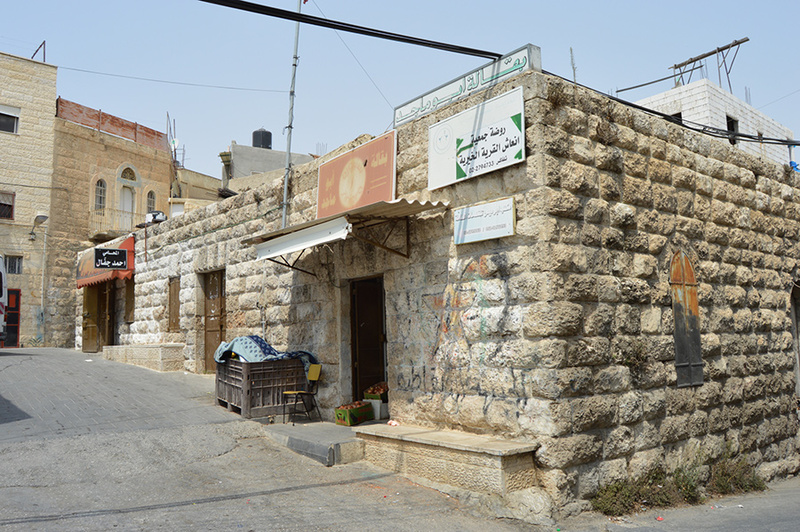 There are shops selling cold drinks and snacks, but in the nearby bigger cities of Bethlehem and Jerusalem there are plenty of dining options. 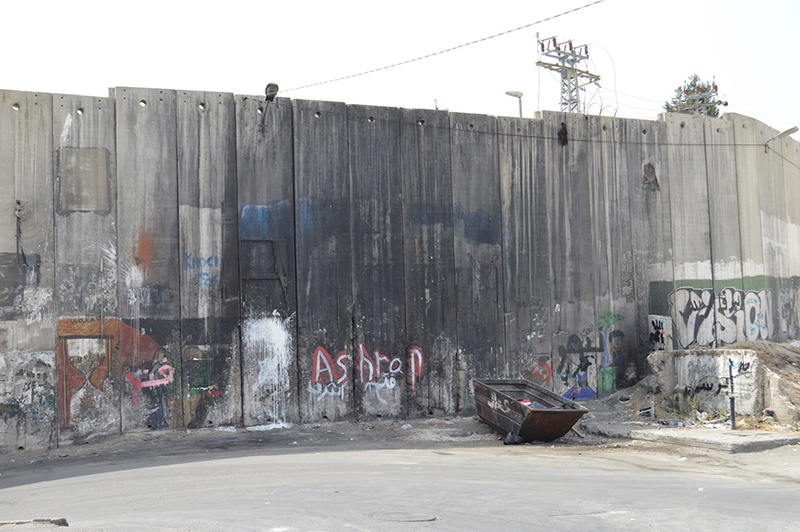 The cities of Jerusalem, Bethlehem and Ramallah are all within reach, with a great range of accommodation on offer.